The "Media Center" is a file sharing system which allows members to easily share various media (documents, presentations, video clips, audio clips, and image) files with one another. The "Media Center" incorporates both keyword and quick search functions to allow members to quickly locate media files of specific interest. Members can submit comments regarding the content of media contained with the "Media Center" and view comments submitted by other members as well. 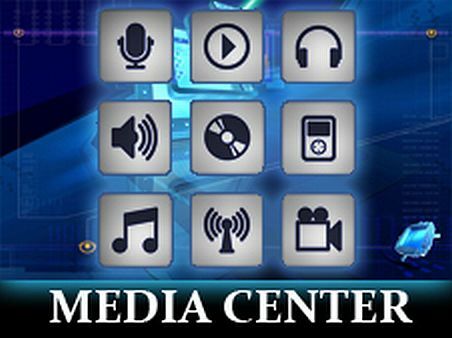 CLICK TO LOGIN TO THE MEMBER'S ONLY AREA NOW to access the "Media Center" and other valuable Member Services. "Media Center" access is restricted to NYAHN Members.